November 2018 - Perry Hood Properties, Inc.
That brisk bite in the morning air can be a welcomed guest as the fall rolls in, but should also prompt us to stay safe when using different forms of indoor heating. The following are a few tips to help keep your family safe in your home this fall and winter season. If you haven’t kicked on your heater this season yet only for that fun burned smell on the first day, the days until you do are probably numbered. Even if you already have or you’re about to, it pays to check out the working condition of any heater for safe operation. If any components seem to function oddly or cause any particular smells out of the usual, notify a certified heat and air specialist. Also, make sure to change out the filters in any forced-air systems to keep your home fresh and safe. Sometimes, there’s nothing quite like a strategically-located space heater just to keep your toeies toasty or to keep a garage warm while working. Though this is true, the improper use of a space heater can result in tripped breaker switches, blown fuses, or even fires. Inspect your space heater’s power cables for any damage. 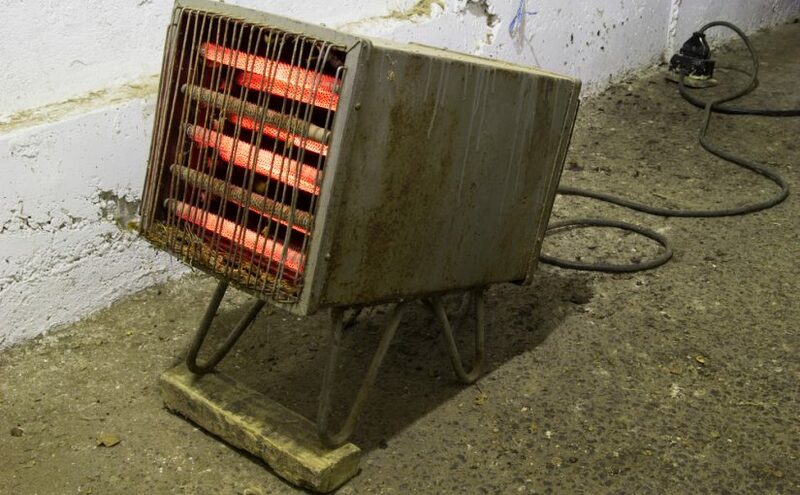 If any damage is spotted, the space heater should not be used until professionally repaired. Also, never leave space heaters running when they’re out of sight and never use extension cords, as they are not equipped to handle the kind of power required by space heaters. Exercising intense space heater safety is the key to a safe winter. The more sources of heat inside also mean the increased chance of either a carbon monoxide leak or fire from a faulty heater or fireplace. Change out the batteries for both of these devices, test them using the appropriate buttons, and make sure they are both appropriately located in your home. As the temperatures begin to cool outside, there is an increased chance of slipping on ice and other moisture outside of your home. Make regular checks of your property to spot ice and slippery services where they may appear. Treat hazardous areas with salt to melt the ice for a safe pathway. For some, fall and winter are definitely the most wonderful times of the year and they can be for your family with these helpful tips for the winter homeowner. What other tips would you add to our list? You’ve already sunk untold sums of money into making your home a great place to live so maintenance of your home should be a no-brainer. With this being said, many easily-treatable problems could have been prevented and helped you save thousands or even tens of thousands on extensive damages. In this piece, we’re going to give you the beginnings of a checklist to help prevent these damages to your house. Nobody likes to think about termites because, frankly, they’re icky and the damage they can cause makes us plug our ears with our fingers and go to our happy place. As much as you’d prefer to not think about what damage they may be doing to your property, it pays to make it a regular home maintenance habit to check for any termites. We would rather not imagine our precious home investment being little chewed to pieces, but stopping them before they do too much damage can save thousands in exterminations and repairs. It may not be a bad idea to schedule a routine inspection with a termite professional. Not only is caulking up drafty window openings a great way to make your home more energy efficient but doing so can also reduce moisture damage within your home. Taking a walk around your house with a caulking gun to fill up problem areas fairly straightforward, doesn’t take a lot of time, and is a cheap preventative tip against mold. Whether it is a pipe getting slowly clogged or a bursting, plumbing issues can be a messy and expensive fix on any budget. Penciling in some time on your calendar semi-annually can be a great prevention against a disgusting and pricey call to the plumber. In the case of the plumbing of your home, you can’t afford to ignore the signs that you may be destined for a plumbing disaster. Typically found in basements and other high-humidity areas of houses, sump pumps are your first line of defense against flooding in your home and potential damage to your house. Make a point to periodically inspect and test your sump pump to make sure that it will be up to the task of protecting your investment when the time comes. If the gutters on your home or the downspouts running down your home become clogged, they’re not only rendered ineffective for properly draining rain from your roof, but can actually be damaged by debris buildup. Make it a seasonal point to clean debris out of your gutters for an easy drainage of water. Don’t forget to also check out your downspouts for clogging or you may wind up with an expensive mess on your hands down the road…perhaps literally. “A roof over my head” is the common phraseology for being thankful for a home, but we typically don’t pay our roof much mind until it’s too late. With semi-annual roof inspections as well as roof inspections following severe weather can help us assess problem areas before they add up. Even just a small amount of damage to your roof can lead to extremely costly water damage to the rest of your home. Nip it in the bud with the occasional roof inspection. These are just a few home maintenance tips for you. What home maintenance tips would you add to a home maintenance checklist for homeowners? Let us know! Shopping for a new home can be a very exciting time – a very exciting, nerve-racking time. Whether you’re in the market for your first house or you’re looking for the home you will end up retiring to, there are some home buying deal breakers to consider when shopping for a new house. In order to gauge the true value of a home, it pays to take into consideration where the neighborhood is going. If the house seems like a steal but is still one of the more expensive homes in the neighborhood, take this into consideration. While we’d all love to be able to help support lower-performing schools, the sad truth is that these underperforming schools will impact the resale value of your home. Before pulling the trigger, you check out the ranking of your school district with a tool such as Niche. It is true that there’s no place like home – a feeling the imbues us with sincerity. What doesn’t fill us with sincerity is when our backyard turns into a pond. That incredible deal of a home may very well be built in a flood zone. In order to gauge the likelihood of your investment washing away, FEMA has put together a very handy Flood Map Service Center. 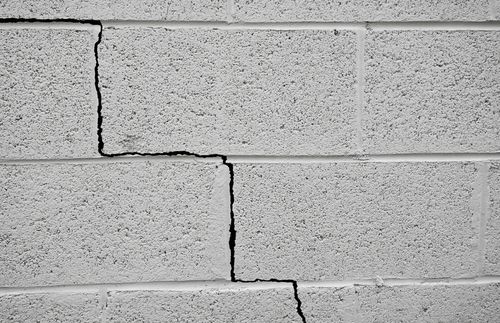 If the floors of the home you’re visiting don’t seem quite level or you notice actual cracks in the base of the house you’re thinking about making an offer on, definitely bring this up to the realtor. 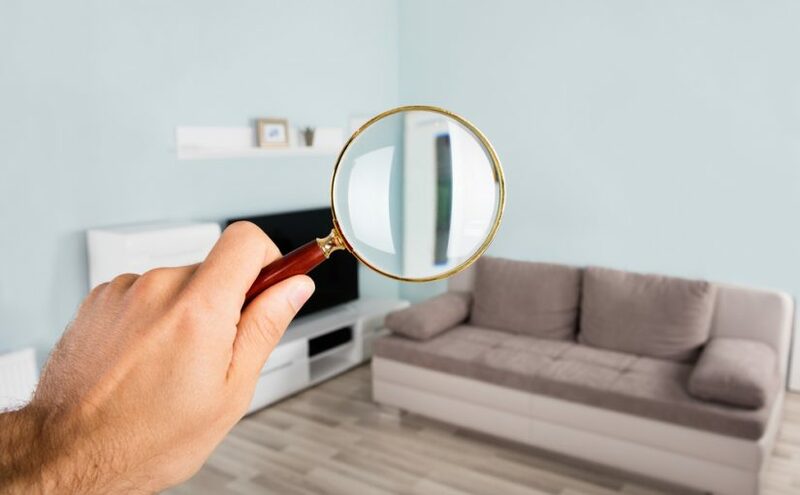 When touring the house, check to see if the doors open and close easily as this can be impacted by structural damage to a home – one of the most frustratingly expensive fixes to houses, if fixable at all. In the end, it pays to have any home professionally inspected for structural damage. While these are just a handful of home buying deal breakers to consider, there are many others that you will want to discuss with your realtor and home inspector. Buying a home is an investment – an investment you want to last with a great possible resale value. In these instances, you cannot afford to avoid the home buying deal breakers. What are some house hunting deal breakers you would add to this list?